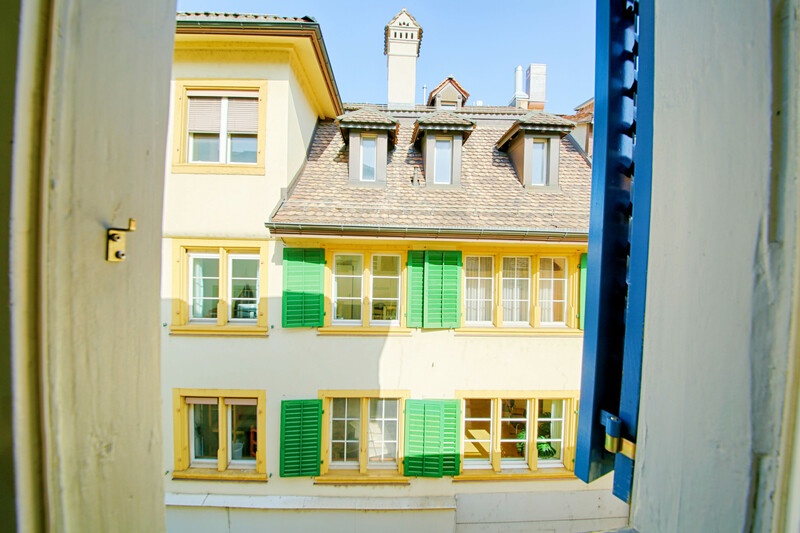 Charming old town apartment in Zurich's famous Niederdorf district. Cosy 1 room apartment in an old town house built in 1357 in the Niederdorf district. The charming apartment is completely furnished, offers besides a double bed, living room with a seat and a fully equipped kitchenette. 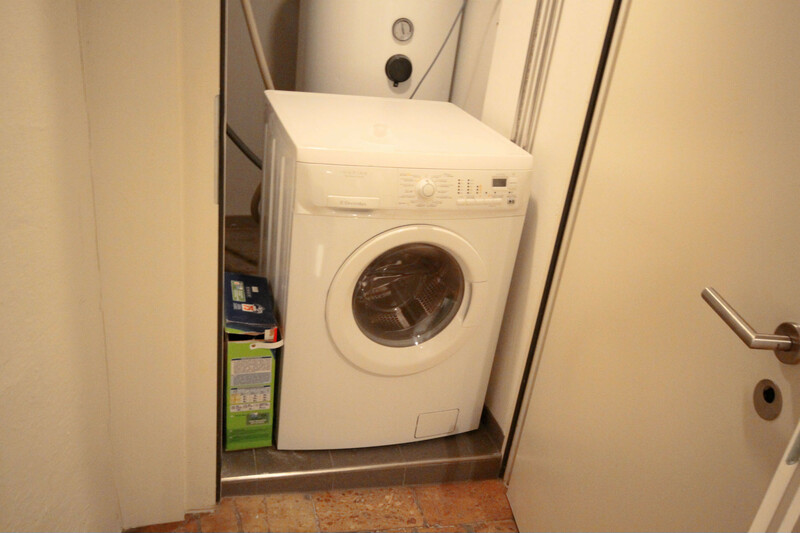 The bathroom has a shower and the facilities on the first floor are used for laundry. 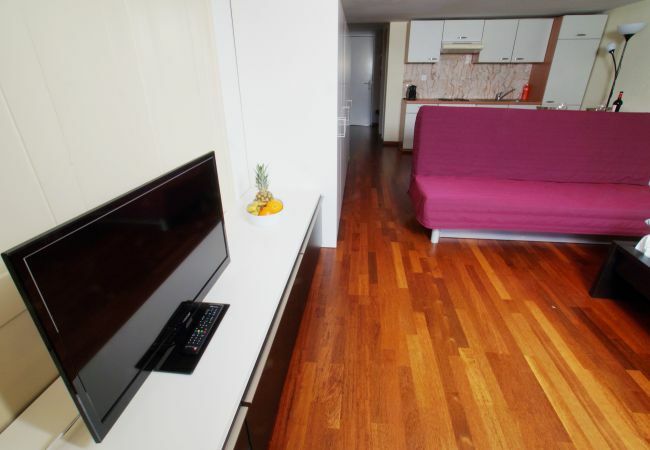 The price includes the following services: Wi-Fi internet, TV, bed linen, towels and bath towels. Let yourself be inspired by the medieval charm of the winding alleys and the countless restaurants and cafés in the famous Niederdorf or simply watch the hustle and bustle under your window. Enjoy the lively atmosphere and treat yourself to a cocktail or a beer in one of the numerous bars near the apartment. In and around the Niederdorf district there are many famous Zurich sights, such as the Frauenmünster, Helmaus, Grossmünster or the city hall. Marvel at the diverse architecture and the combination of modern shops and centuries-old houses. Walk a few minutes up to the polyterrace below the world-famous Swiss Federal Institute of Technology (ETH) and let yourself be fascinated by the unique view - on good days you can overlook the whole city, see the sun reflected on the lake and in the background the Central Swiss Alps. 1 TV, Stereo, 3rd floor, iron, internet (Wi-Fi), hair dryer, 22 m² property, pet-friendly (Dangerous breed dogs not allowed), central heating, 1 fan. 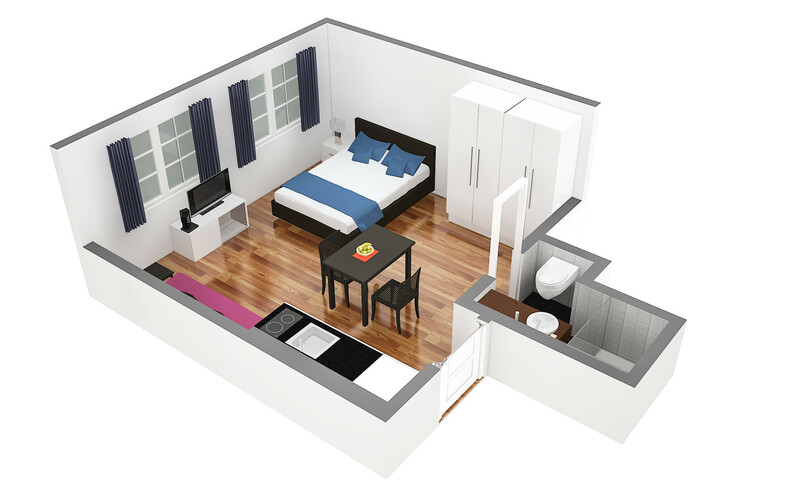 A tidy apartment in the heart of Zurich. Adequate kitchen. Comfy bed. Easy walk to/from the main station. Shop at the Coop for wine, beer, fruits, fast foods, ... Eating can be pricey but in the neighbourhood try * Rheinfelder Bierhalle - classic, cheap, quick * Pulcino - reasonable $ for pizza, pasta, wine * Raclette Factory - cheap intro to raclette A bit of evening noise due to its downtown location but otherwise great. Renters should be aware of the steep and narrow (under 36") staircase. And the floors are NOT level anywhere although this may be typical of classic old apartments in the area. Less fit clients should be alerted about the steep and narrow staircase. As acomodações, os recursos no apartamento, o atendimento prévio e durante da HIT... encantaram. A surpresa penosa foi a descoberta que era no 3º andar e minha esposa não tinha possibilidade de subir com pesos. Os hóspedes deveriam ter sido prevenidos para, eventualmente, poderem escolher outro alojamento. Fazem falta secadores de pratos e de talheres sobre a pia da cozinha. As janelas da direita no Schmidgasse I não podem ser abertas por derrubarem o suporte das cortinas.